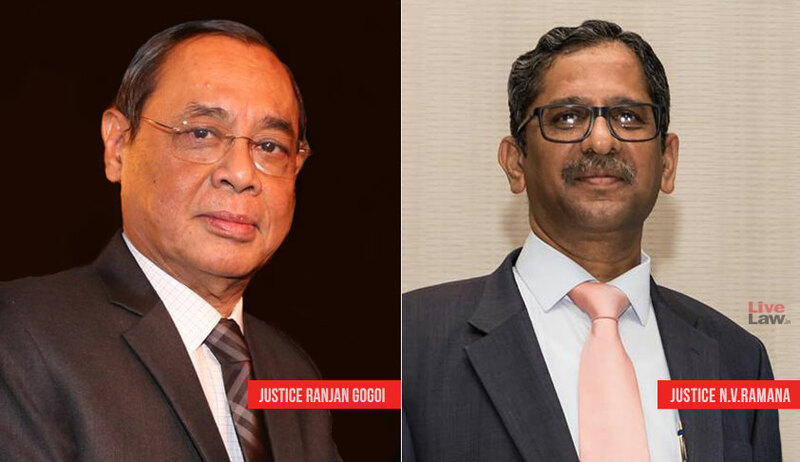 Justice NV Ramana has turned down an invitation of the Commonwealth Judicial Education Institution (CJEI) to attend a conference, honouring Chief Justice of India Ranjan Gogoi’s appeal to all judges to skip seminars on working days. The conference was scheduled for November 15 to 18 in Port of Spain, Trinidad and Tobago. The Institute is an official Commonwealth NGO, providing support and linkage among existing Commonwealth judicial education bodies in its endeavour to deliver judicial education programmes and judicial reforms. Acting on his assurance to bring in plans for reducing pendency of cases, Chief Justice of India Ranjan Gogoi had recently interacted with collegium members of each high court through video conferencing to prescribe some strong medicine for the burgeoning pendency of cases—ban on leaves on working days, unless in case of an emergency. The CJI had also asked the judges to apprise him if any of the high court or subordinate judges fail to adhere to the regime. Such errant judges, he had said, would have all judicial work withdrawn from them. He had further expressed displeasure on the practice of judges attending seminars and official functions on working days, as this cuts down on the time that they need to prep cases scheduled for hearing the next day, The Times of India reported. Additionally, CJI Gogoi had made it clear to judicial officers that they will not be allowed to avail themselves of LTC or ex-India leave during working days, except in case of an urgency. The next point highlighted by CJI Gogoi was the necessity to expedite the process of filling in judicial vacancies. Besides, he had indicated towards daily monitoring of cases in subordinate courts, as against quarterly checks. He had informed the judges that he and his colleagues are exploring the possibility of monitoring case disposal mechanism in trial courts on a day to day basis, as these courts account for bulk of the pendency. As for the pending cases, the CJI had suggested that infructuous cases should first be weeded out, after which appeals filed by convicts lodged in jail for criminal cases must be identified. Those cases pending for more than five years, must then be listed immediately and disposed of after hearing the parties, he had said. CJI Gogoi had in fact asked the chief justices to communicate to him details of all cases in this category.